We endeavour to include information on our website that is accurate & up to date, we do however reserve the right to make changes to our website at any time without notification. A cookie is a small text file which is placed on your computer’s hard drive when you visit a website. Cookies used on our website do not store any personally identifiable information. This helps us count how many people visit thedial.co.uk by tracking if you have visited before. Plugins and API interfaces (“Instagram Plugins”) of Instagram LLC, 1601 Willow Rd. Menlo Park, CA 94025 (“Instagram”) are inserted on our website. The Instagram Plugins can be recognized on our Social Snaps page. The contents of our website may be linked to your Instagram Account when signed in. This means that Instagram can assign the visit on our website to your user account. If you contact us using Facebook Messenger, Instagram or Twitter we receive your basic account information that you publicly share from the relevant social media site. We may use this information to respond to your message. We do not keep this information longer than necessary to do this. To ensure your safety and for the prevention and detection of crime, CCTV is in constant operation during your visit to us. We use online payment provider PayPal for all gift voucher purchases. All payments are collected and processed by PayPal. We never ever see your credit card number. 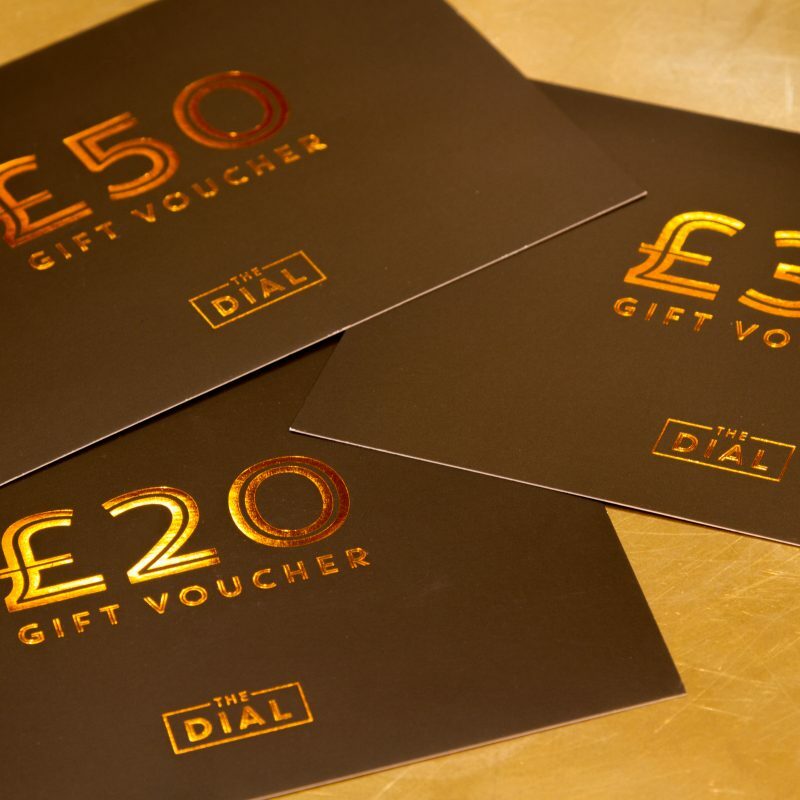 Your address details that we receive are only used to mail the gift vouchers out to you. This website and all the materials contained in it are protected by intellectual property rights, including copyright, and either belong to The Dial Restaurant Ltd or are licensed to us to use. 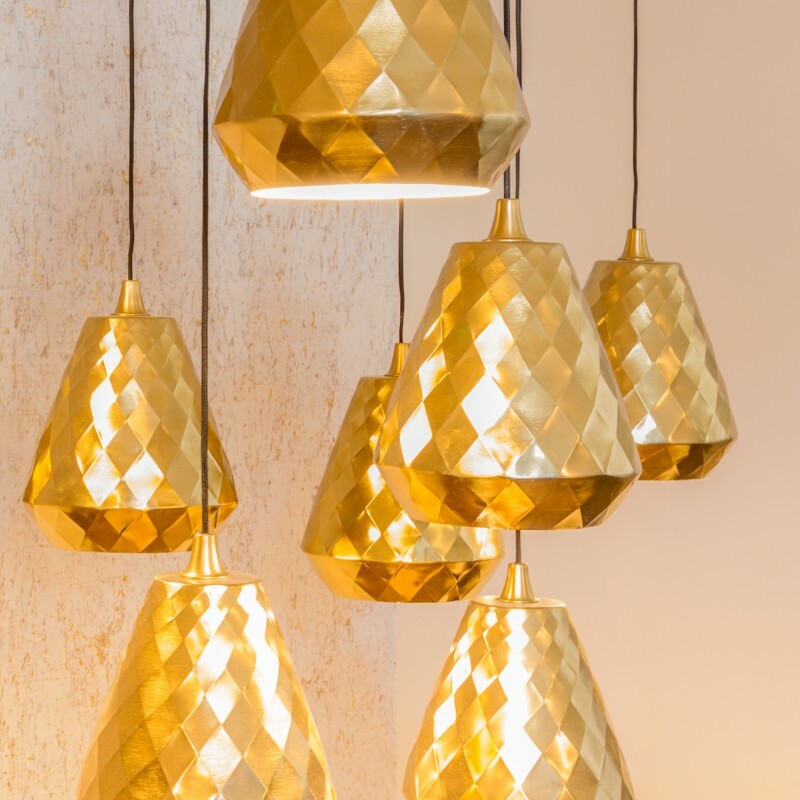 Materials include, but are not limited to, the design, layout, look, appearance and graphics on the website, as well as other content such as articles, stories and other text, product or service descriptions or pricing information. We do not guarantee that this website will be compatible with all hardware and software which you may use. We also do not guarantee that this website will be available all the time or at any specific time or that the site and its servers are free of computer viruses and we recommend that before you make use of any software downloads from this website that you run a virus checker, and in the event that you are installing any software on a networked computer, please consult your network administrator. We reserve the right to withdraw this website at any time. You have the right to prevent marketing information being sent to you. If you prefer not to receive information about products and services please let us know. We may link to other websites which are not within our control. When we do this, we will try and make it as clear as possible that you are leaving our website. We are not responsible for these websites and do not endorse them. You should check the terms and conditions and Privacy and Legal on any other website which you visit to ensure that it gives you a sufficient level of protection. All information we collect about you will be used and protected by us in accordance with current data protection law and this Privacy and Legal. 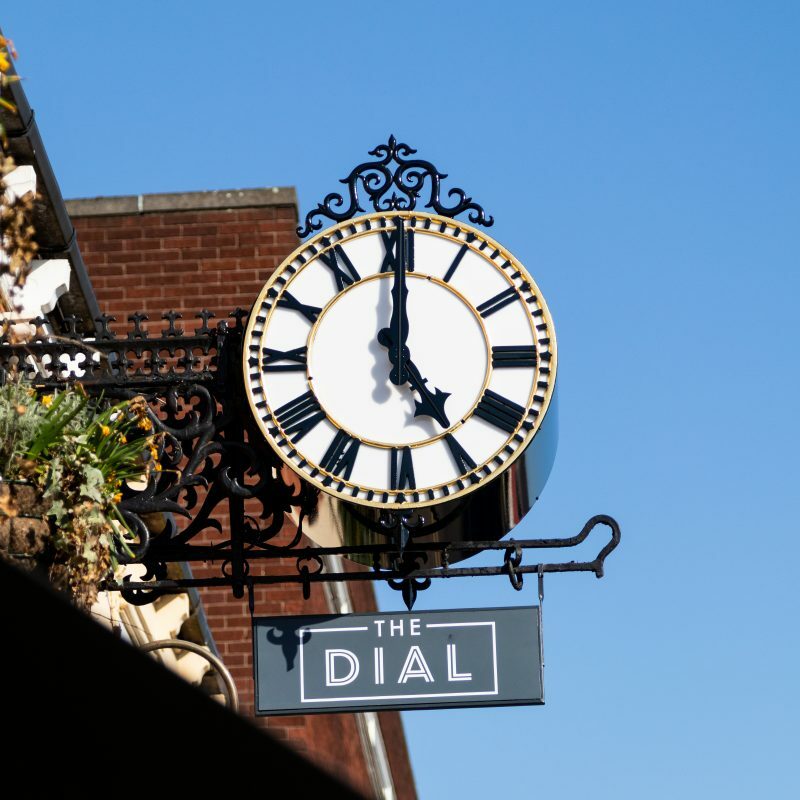 We will not disclose this information to anyone outside of The Dial Restaurant Ltd, our dealers, agencies and licensees, and any other companies with which The Dial Restaurant Ltd has established services for your benefit. In order to provide you with the products and services you require, we may need to transfer your personal information to countries that may not protect privacy rights as extensively as the United Kingdom.